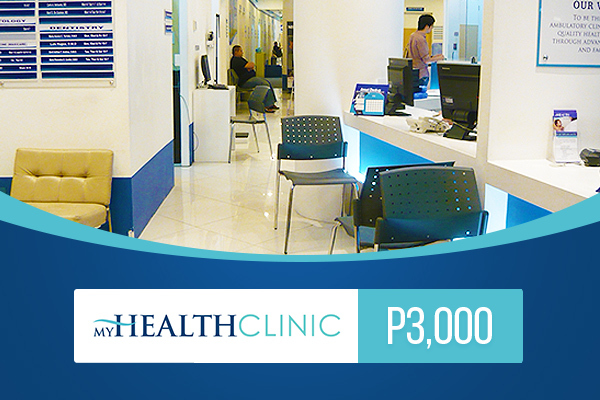 Do you need to visit a doctor but don’t feel comfortable to immediately head straight to a hospital? 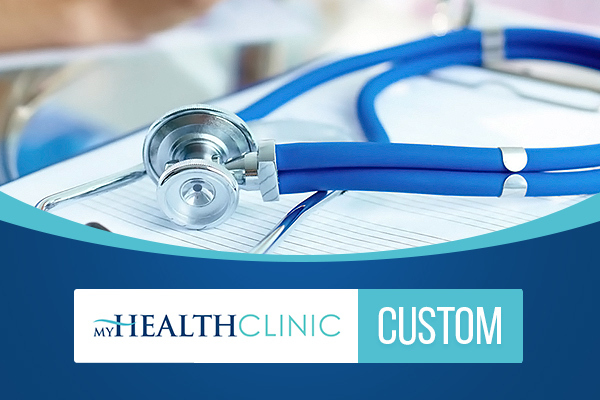 If so, then My Health can easily prove to be a great alternative for you. 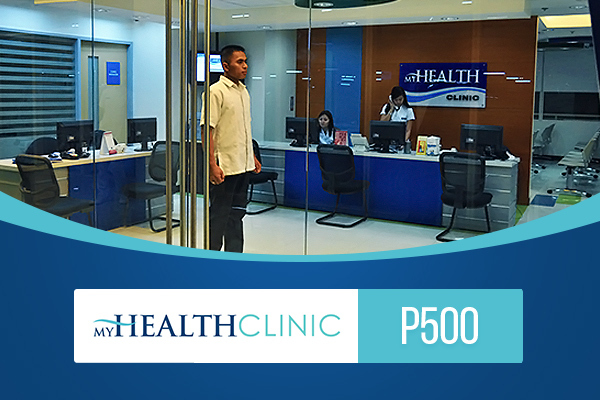 A network of multi-specialty medical clinics that provides a comprehensive list of outpatient healthcare products and services, My Health aims to address the different medical needs of individuals, families, and companies. 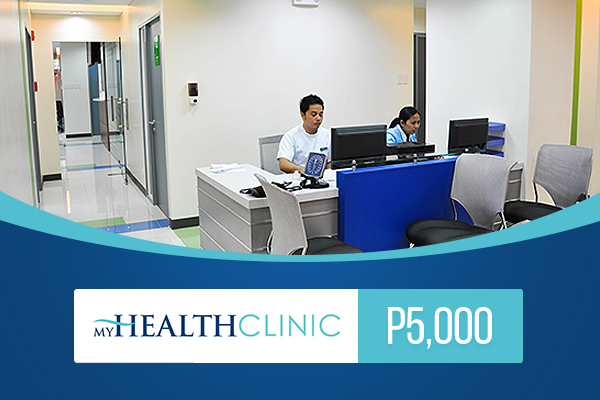 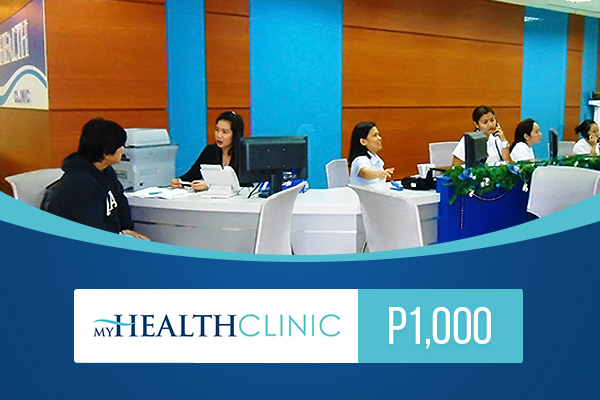 Drop by one of their accessible branches and be on your way to better health.